Whether for commercial or personal use, workout benches make up the most staple and complete feature that every gym needs to have. In addition to laying the basic foundations and training ground for every fitness enthusiast, they also help people train and work on each and every single muscle group in the body. Before the invention of the good old workout bench, some exercises like the popular chest press had to be performed on the floor, which was very awkward and impractical. 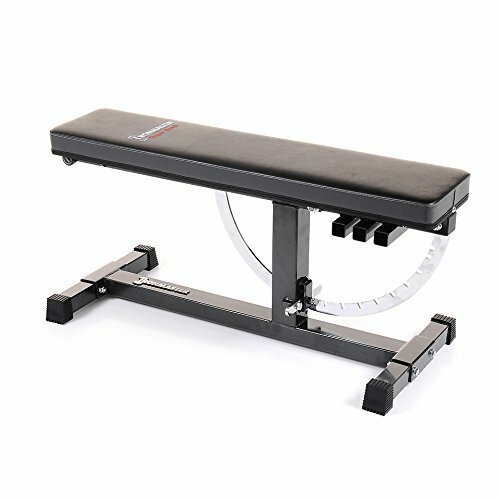 Today, with this spectacular invention, you can work out safely, effectively and without posing any risk to your muscles. 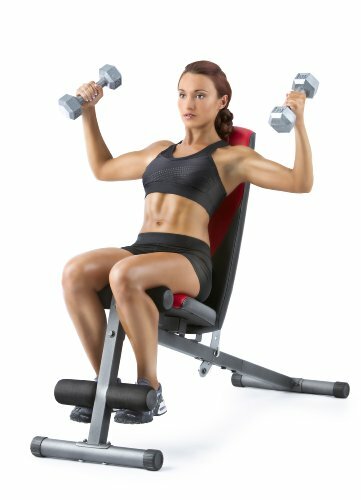 Here is a complete catalogue of the top 10 workout benches as well as some insightful tips that will empower you in finding the perfect match. All hail the king of home workout. 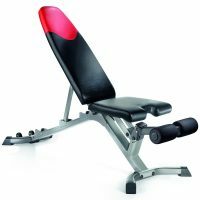 If you’re looking for the product of expert craftsmanship and the ultimate luxury gym equipment, then the Bowflex 5.1 SelectTech Adjustable Workout Bench is exactly what you need. 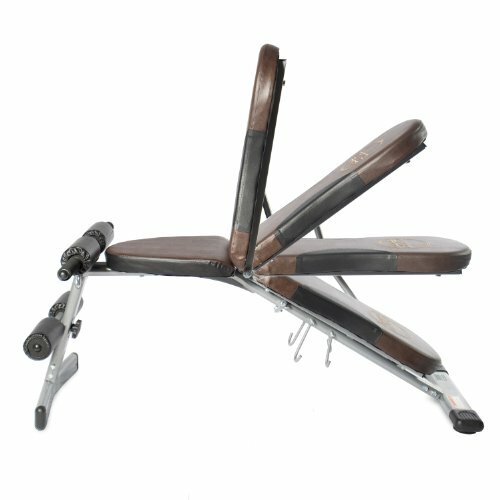 Rarely you find such detailed and breathtaking features in one single workout bench that are designed to combine an impressive number of all strength building equipment found at your nearby gym. 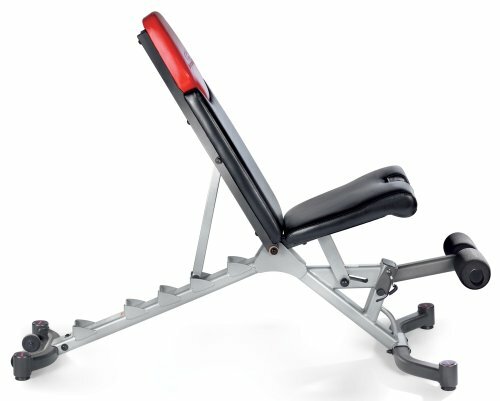 With this muscle-building monster, you get efficient performance and even removable leg braces for more workout bench options. You can also adjust this bad boy through 6 different positions to give all the muscle groups in your body a thorough work over. 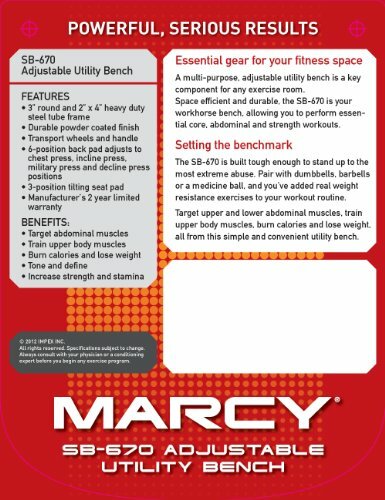 For anyone looking to work out the chest, back, shoulders, biceps, abs, and triceps, from the comfort of home, then his workout bench Marcy is exactly what you need. Offering superior support and comfort, the SB670 upholstery is made from the best grade, high-density foam. 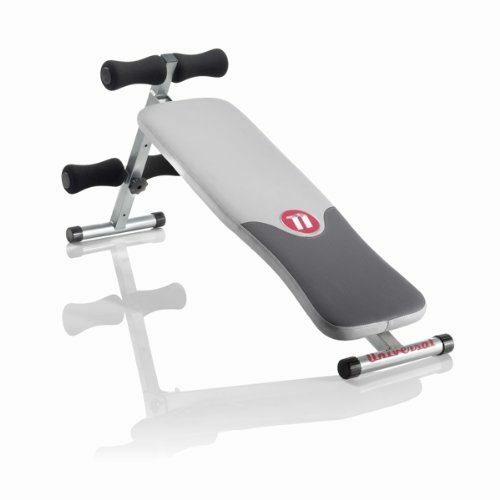 To give you an all round workout of your muscles through several positions, this bad boy has multi-position back pad that adjusts from flat back to incline than to decline. 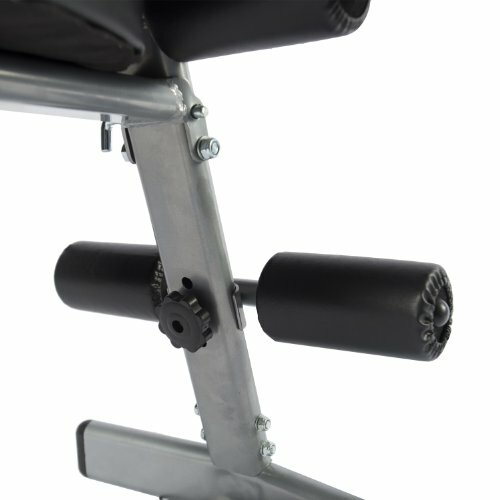 Everyone needs to feel secure while in the awkward decline position, this workout bench includes a sturdy and oversized leg holder that can be adjusted with foam roller pads. Other great features to look out for are chrome pop-pin slide track modification and a super durable powder-coated finish. The Marcy workout bench functions fully independently and even adapts to fit almost any squat or rack, Smith machines, and half cages. 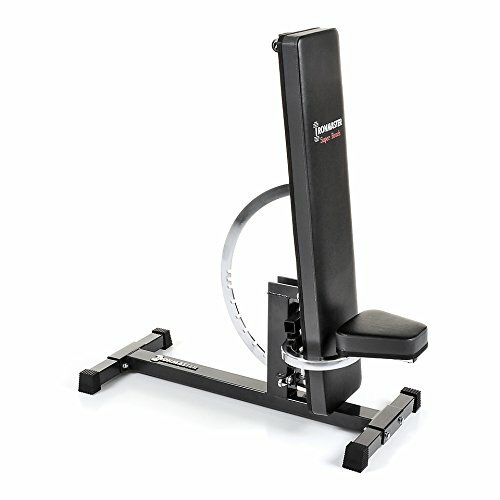 This bad boy right here turns your home into a gym by taking bench workouts to an entirely new level. 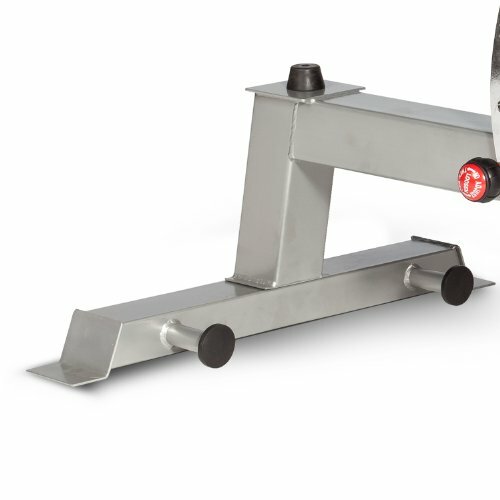 The durable steel frame is well built to last and includes a pleasant array of features that are essential to traditional weightlifting exercises. 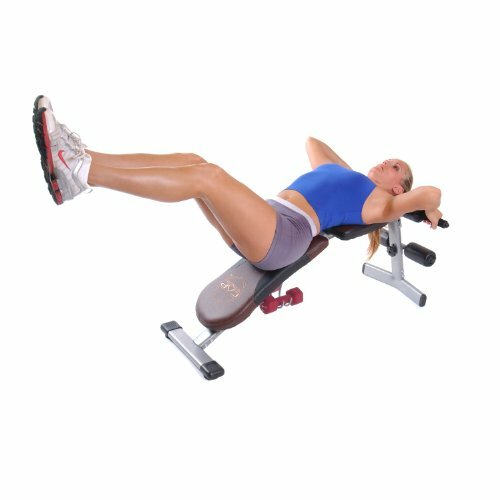 In addition to allowing you to perform quite a number of upper and lower body exercises that will incorporate dumbbells, you can transform CAP Barbell Deluxe Utility Bench for core leg exercises like crunches, leg lifts twists and others. For most workout enthusiasts, it’s all about getting that well-rounded workout that will touch on all major body muscles. 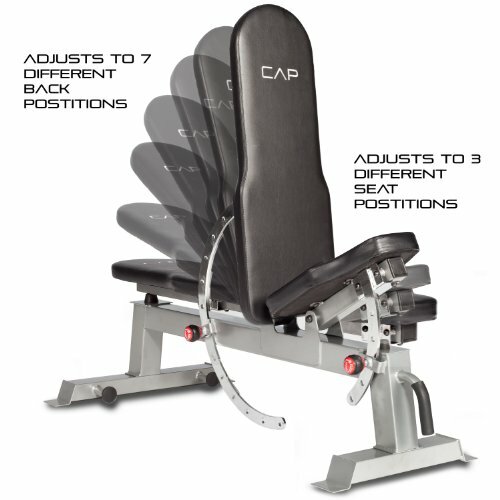 With the ingenious CAP Barbell Flat/Decline and Incline Bench in your home or gym, you can now vary your workout greatly with the decline, incline and flat positions. You always need to observe safety at all positions. 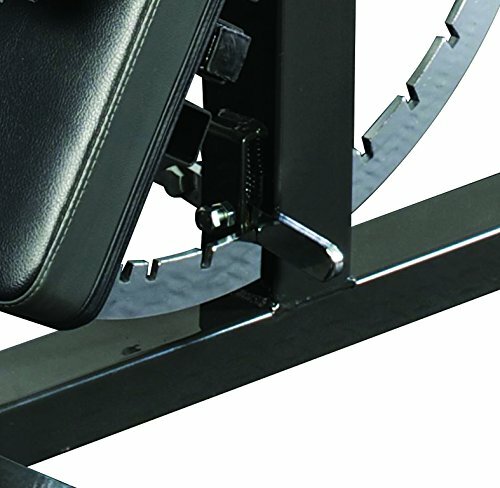 That’s why this particular workout bench comes with sturdy foot placement that will not only significantly enhance your agility, but also build endurance and strength fast. Add the best tasting protein powder to speed up the progress. 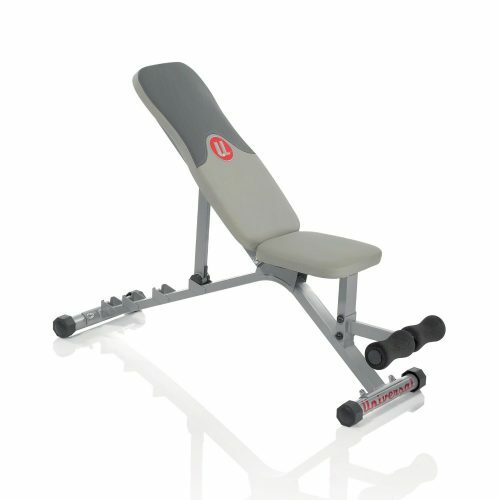 Sporting a sleek and futuristic look, the Ironmaster workout bench is truly a sight to behold. Weightlifters need to look no further than this beast. 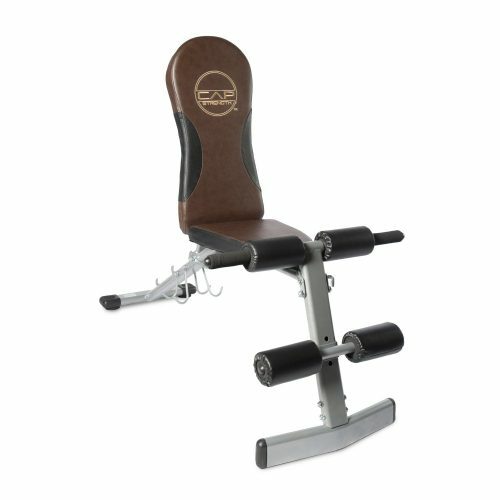 This particular workout bench is the epitome of superior strength, incredible versatility and the ability to take your workout through a range of positions. These include the flat, decline, upright and even decline position. We all love a comfortable gym session, that’s why Ironmaster literally has your back with stitched vinyl upholstery and ultra heavy duty padding. In addition, this workout bench adapts to accommodate an ever-expanding list of attachments such as chin-up bars, dip bars, and the crunch sit ups. It’s time to shatter the ever confusing myth that weight lifting will always hurt your back. With all the technological advancements available in the market, it’s now possible to have a serious workout session while feeling like you’re sitting on your living room couch. 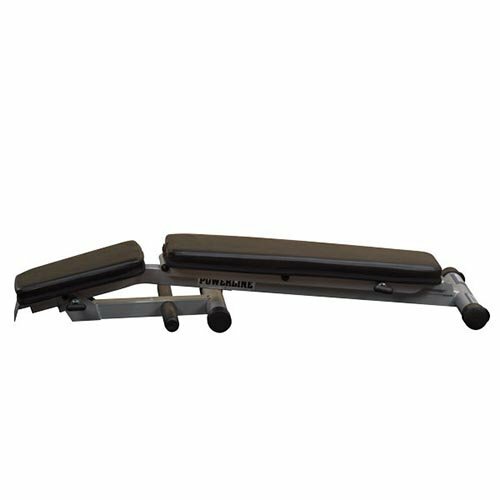 The brilliant Weider Pro A/B 255 L Slant Board Bench not only feels like heaven for your back but is also surprisingly versatile. You can fold this workout bench from the flat to inclined, run a couple of sets then take her back down to decline the position. When it comes to working the hell out of your arms and core, only a flat bench will do. 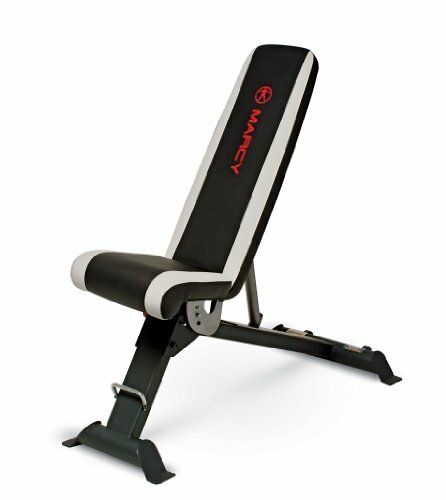 Once again, Marcy delivers excellence in the form of the Marcy Black Flat Utility Weight Workout Bench that will allow you to break free even in the most compact of spaces. 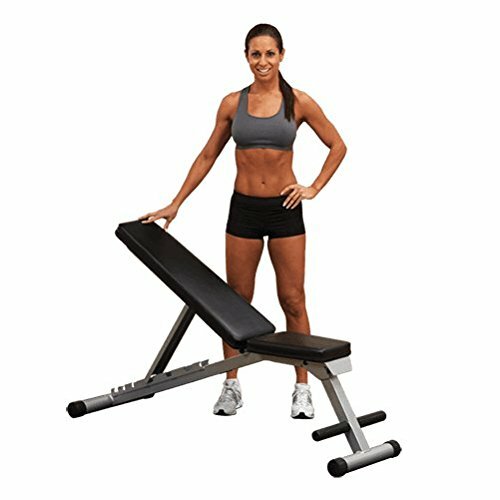 Designed to help you improve on strength and muscle toning, the Marcy Black Flat Utility Weight Workout Bench is great for hitting the abs and couple other fitness goals that are now well within your reach. We all know how fussy it can be to assemble a workout bench from scratch. 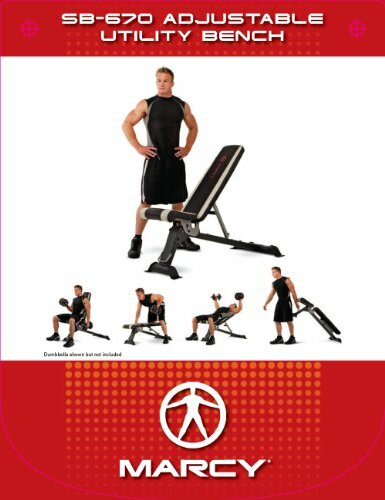 That’s why this multi-purpose workout bench can decline and even sit flat or decline for dumbbell and barbell sessions. 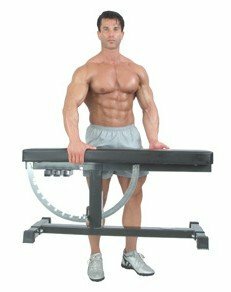 The superior versatility in the Body-Solid Powerline Incline/Flat/Decline Folding Workout Bench is simply unbelievable since it can be taken through 7 adjustable positions. Nobody wants to lug around a heavy equipment and get tired before the actual workout session; that’s why the manufacturer included transport wheels to move things smoothly along. When you want a light and ultra portable bench, this is the right choice for you. 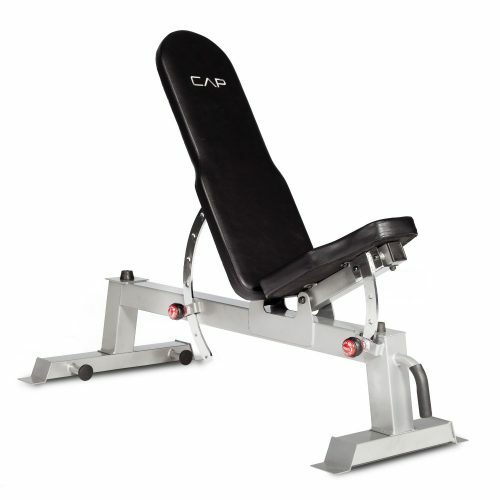 Straight from the box, you can tell just how light Universal 5 Position Weight Bench is. If you prefer to get down and dirty with the dumbbells, this particular bench has more than everything you need to help the process along. 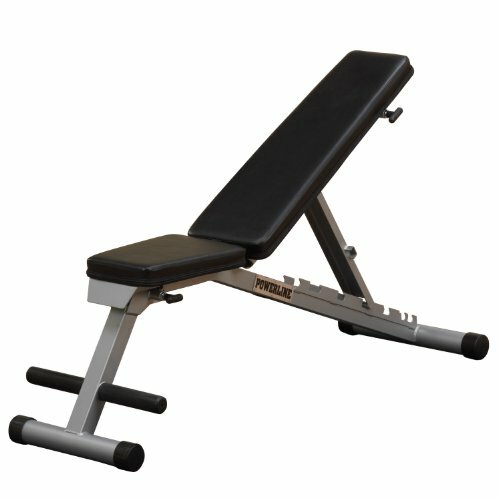 Instead of focusing on making the frame super heavy, the manufacturer incorporated some ingenious engineering that resulted in a sleek, excellent and lightweight workout bench without all the extra weight, but with all the strength and durability required. That’s right. Universal did it so nicely, we had to do it twice too. 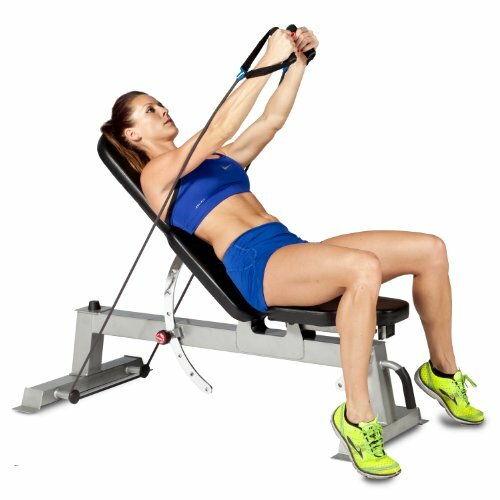 The Universal UB100 Decline Workout Bench allows you to purposefully define your core muscles with a set of different exercises like never before. 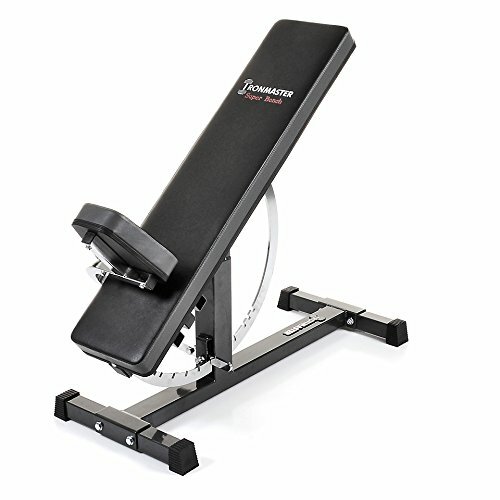 With this workout bench in your gym or home, you can go for sit-up, aim for some twists and even do some more core-building exercises with the dual incline positioning. 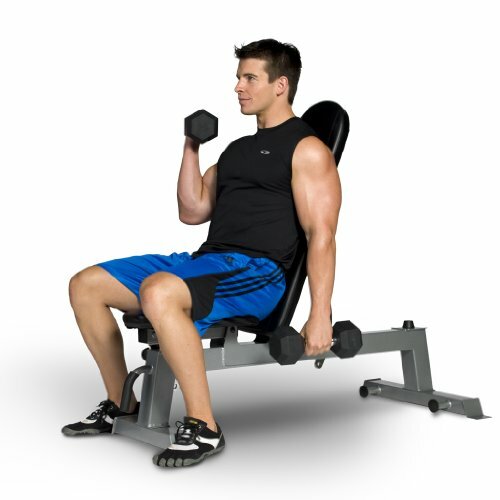 This particular workout bench measures 17 by 45 inches and will comfortably hold a 200-pound person. Every workout deserves to be as fun as it is effective. Whether you are training for the Olympics or just getting buff for the hell of it, you have to do it right and you have to do it the way it was meant to be. Why spend a ton of money on gym membership and yet never even get time to show up? Here’s how you get yourself totally sorted with the perfect workout bench for you. These are the most simple and straightforward type of benches in the market. They have no moving parts that need to be adjusted, just a plain, flat surface for the weightlifting beginner. You gotta crawl before you walk grasshopper, same applies here. Start off with a flat bench to assess your strengths and verify what your restrictions are before moving on to the big boy class. 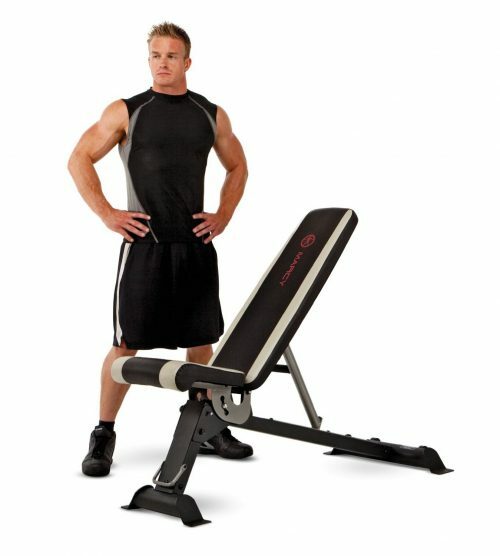 By far and up to date, multipurpose benches are the most versatile workout equipment you will ever spend your money on. After mastering all the workings of a flat bench, you can now get yourself a nice, solid multipurpose bench that will let you flex your muscles a tad more. 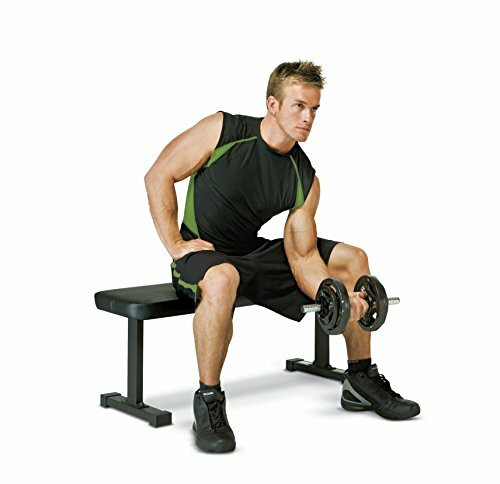 Not only can you use these benches in the flat position, but they also let you advance to incline and decline positions. Some specialized models even have military positions for the core training junkie looking to get ripped. 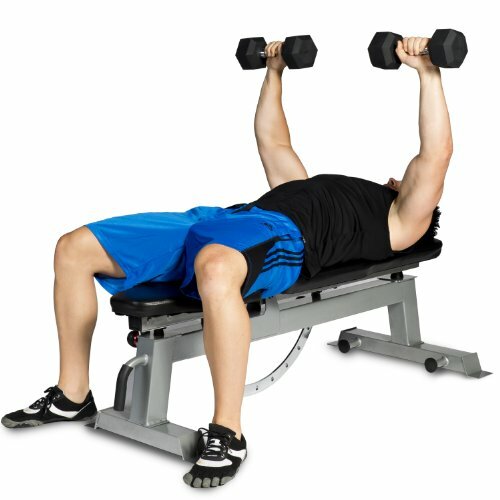 For weight lifters looking for a well-rounded and highly effective workout, then you need to get a workout bench with as many adjustment positions as you can manage to cram in there. Always go for a workout bench that puts your safety first above all other factors. 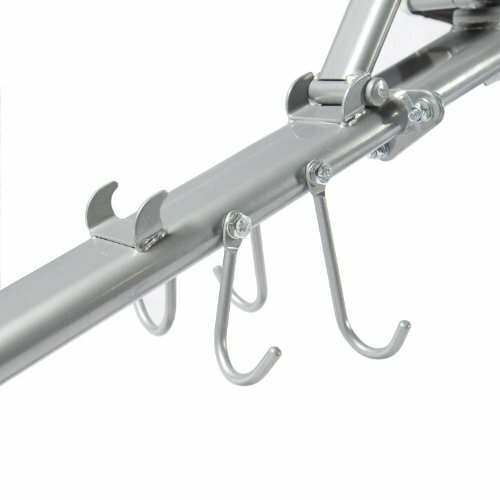 Safety features like racks and safety catches should be the most important feature to look out for. Weight lifters working with especially heavy weights should opt for the safest model out there. Effective weight lifting requires a solid base and a stable environment free from minor disruptions. When choosing the ideal workout bench, go for the best quality and renowned brands that have passed the grueling test of time. Sacrificing quality for cheaper prices could get you a poorly made bench that wobbles or even comes apart after a while. The best benches are made from solid steel with very comfortable upholstery for the back. Today, most workout benches are not only sturdy, they also offer surprising levels of portability. They are designed to take up little floor space and the best ones even fold up for convenient storage. Utility benches are the most portable and even demand less room than racked ones. 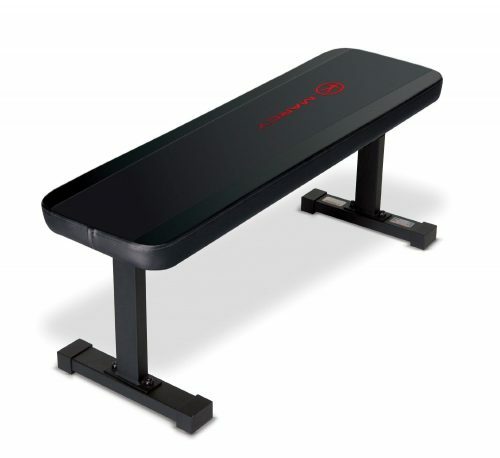 Our list of top 10 best workout benches is very close this time round with some very stiff competition between even the same manufacturers. Benches like the Body Solid Powerline did indeed make a solid attempt to satisfy the customer. However, there is one workout bench that caught our attention and deserves a very honorable mention for putting comfort and performance above all else. 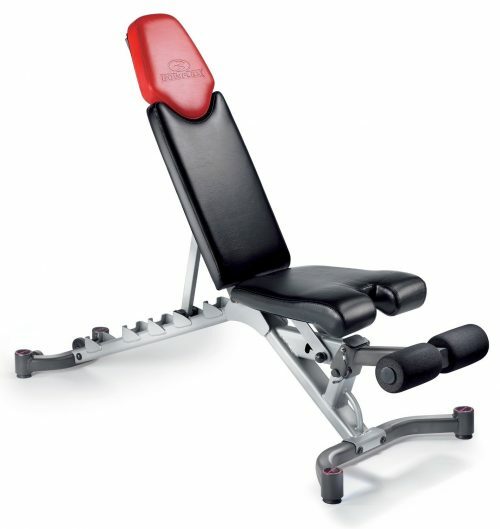 The Bowflex 5.1 Select Tech Adjustable Workout Bench. All hail the king of home workout. 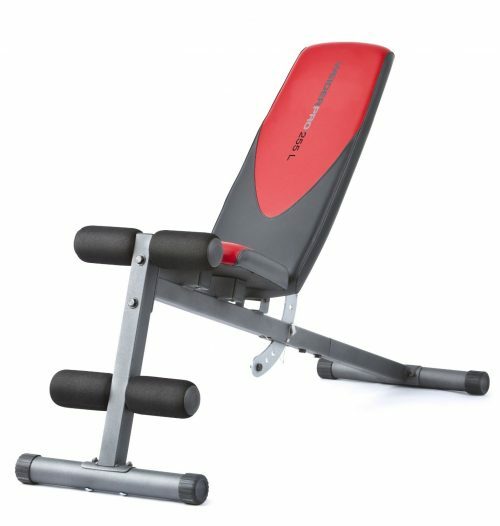 If you're looking for the product of expert craftsmanship and the ultimate luxury gym equipment, then the Bowflex 5.1 SelectTech Adjustable Workout Bench is exactly what you need. Rarely you find such detail and breathtaking features in one single workout bench that is designed to combine an impressive number of all strength building equipment found at your nearby gym. With this muscle-building monster, you get efficient performance and even removable leg braces for more workout bench options.